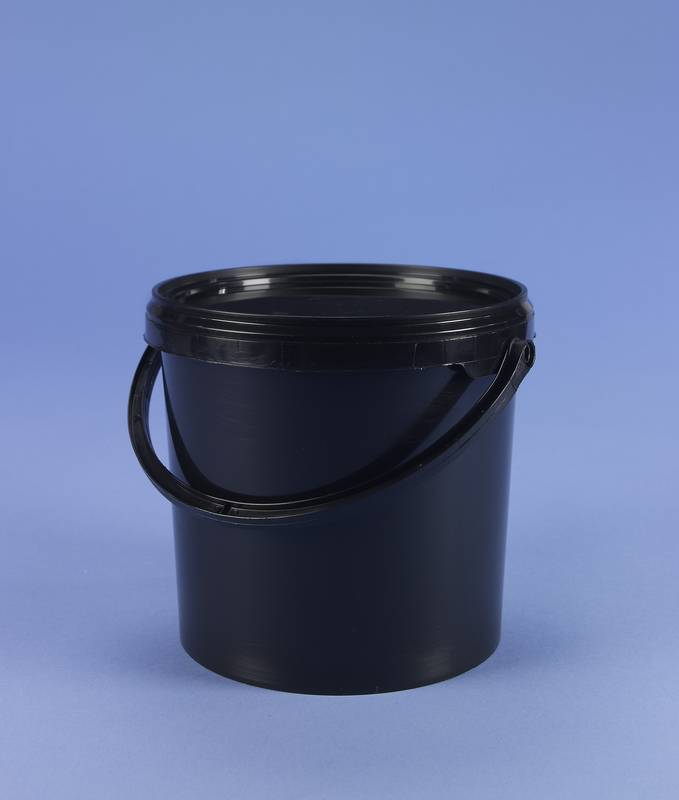 BLACK 2.6 LITRE ROUND TAPERED BUCKET COMPLETE WITH TAMPER EVIDENT NECK AND PLASTIC HANDLE. 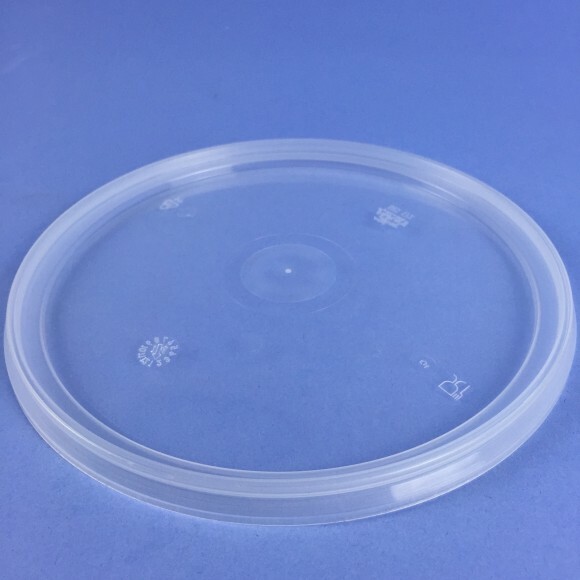 Lid shown for illustration purposes ans sold separately. 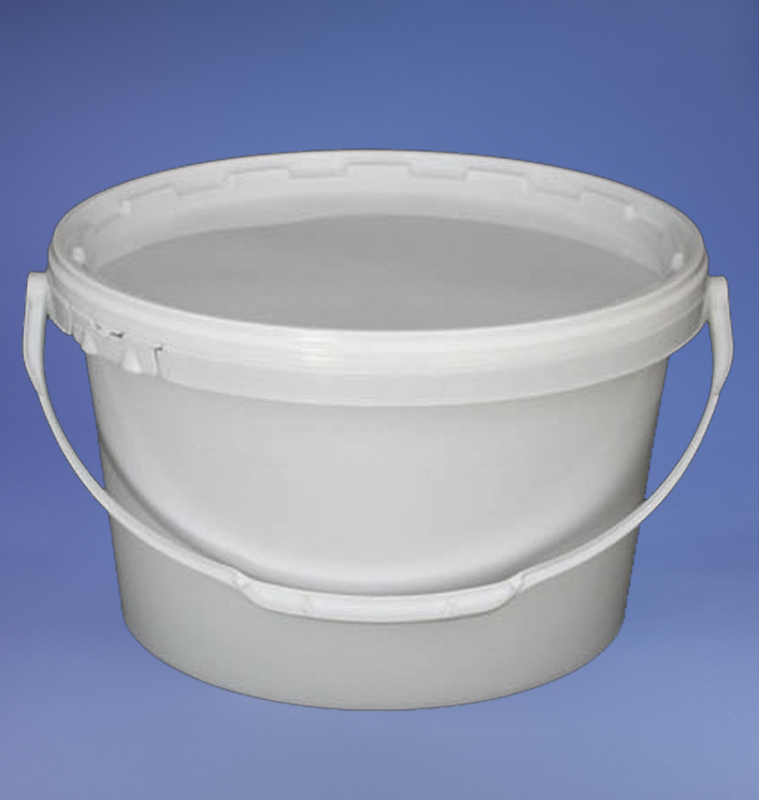 Bristol plastic containers offer one of the biggest choices in our Plastic Bucket Range. 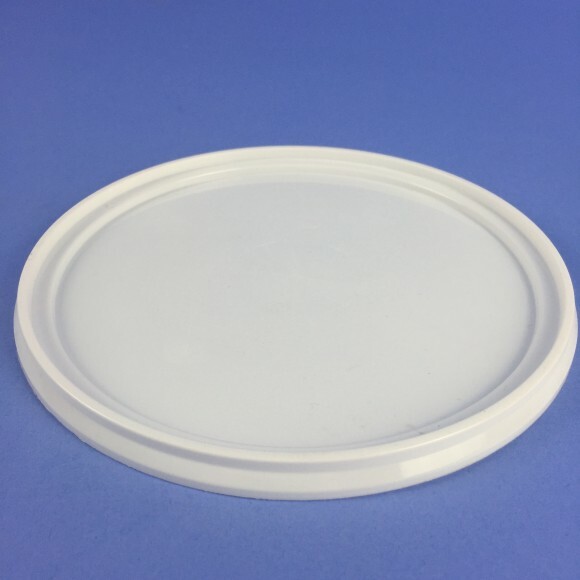 We have 4 different types of buckets, these are Round, Rectangular, Square and Oval, totalling over 50 products in this range. 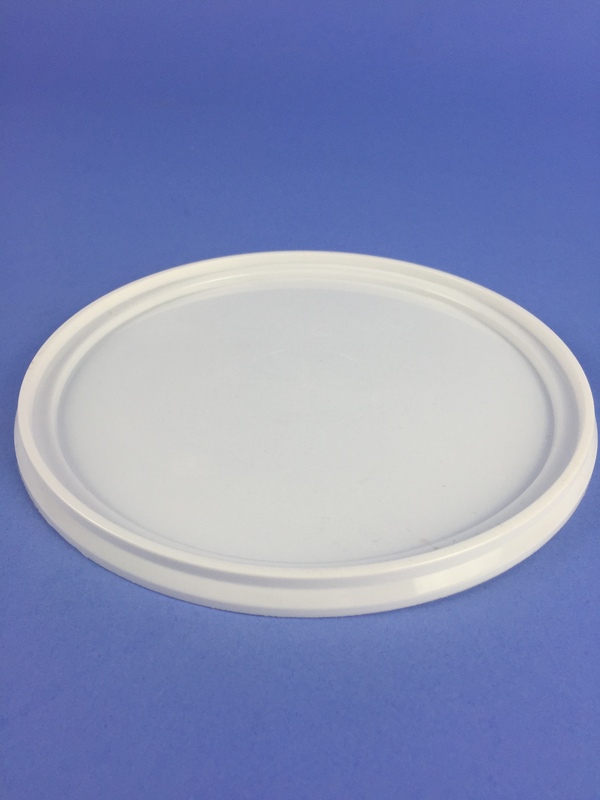 Our buckets are made from food grade polypropylene that has been tested in food laboratory’s giving FDA approval. 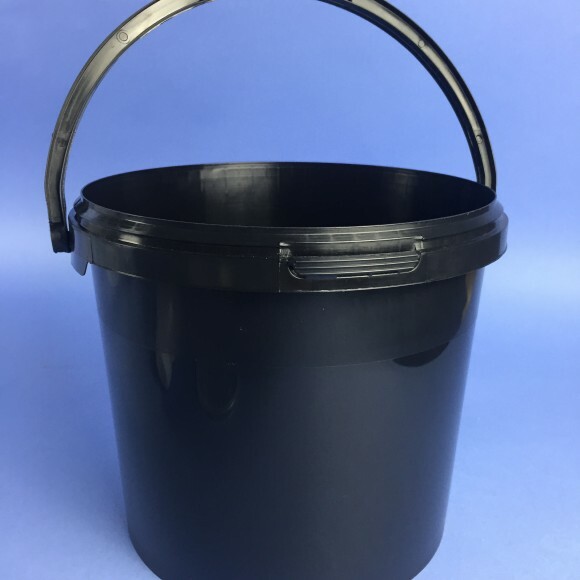 All our buckets are tapered for easy nesting that allows them to be stacked inside each other with minimal lost space/ volume, saving valuable transportation costs, this saving can be passed back to the customer or increased profitability. 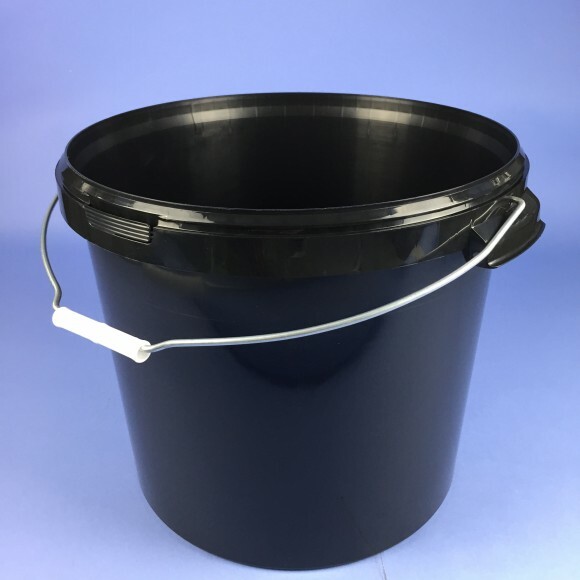 We offer Clear, Black, White coloured buckets as standard up to 5.6 litres in our round tapered bucket range. 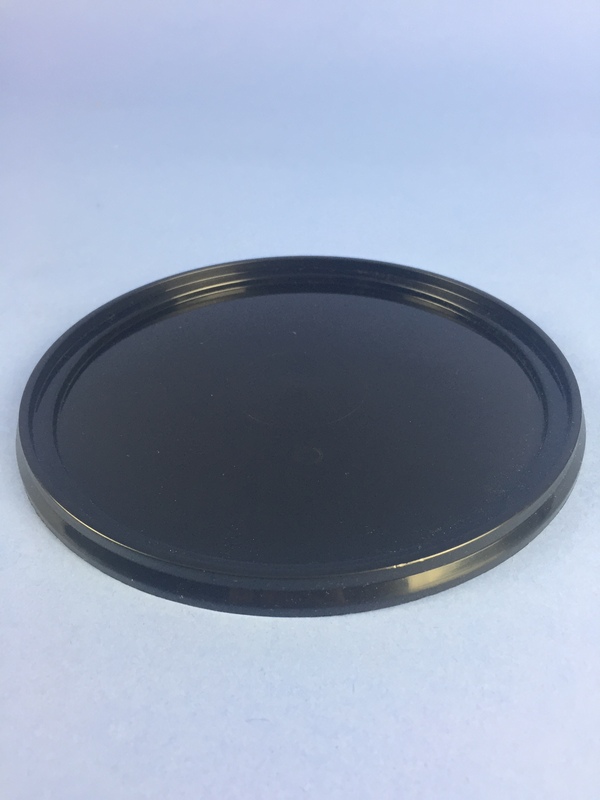 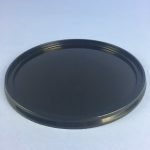 We can also offer coloured lids to suit most of our buckets and in most cases at no more cost than the standard coloured matching lid, but a quick chat to our sales office before placing an order to confirm availability would be recommended. 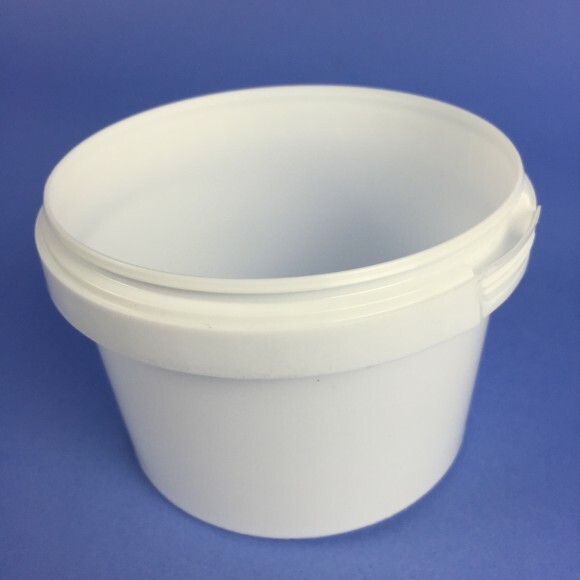 All our Buckets come with a tamper evident neck and breakable seal, meaning you can fill this on site and your customers will have satisfaction that the product is as it was when it left your factory, giving greater customer confidence and satisfaction. Our labelling service is offered on a quantity ordered matched basis or bulk depending upon your production needs using our in house Mimiaki jv33 digital printer, all we need is your artwork uploaded or we can help in designing a label for you. 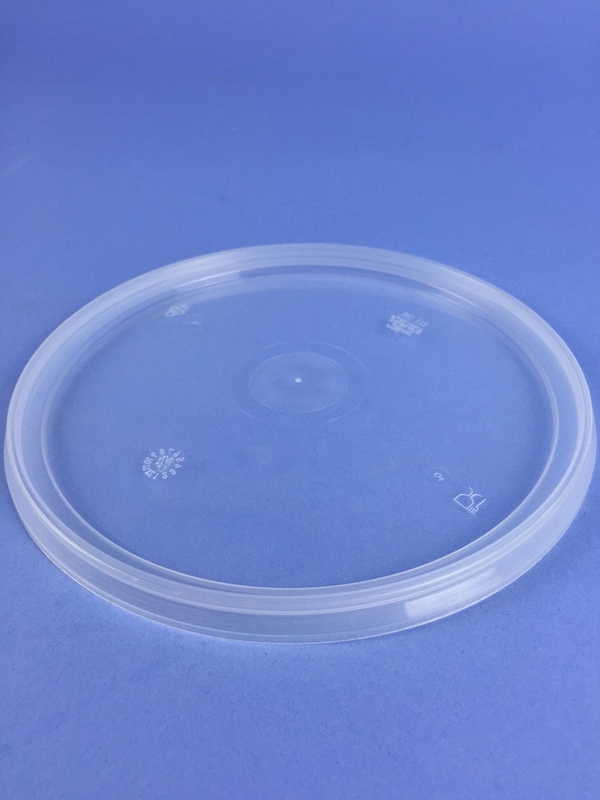 In-mould labelling service is offered, whereas the label is made part of the production process saving post production costs and time. 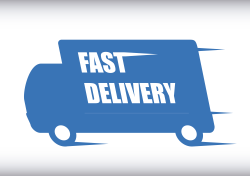 This service requires special attention, please contact the office for more information. 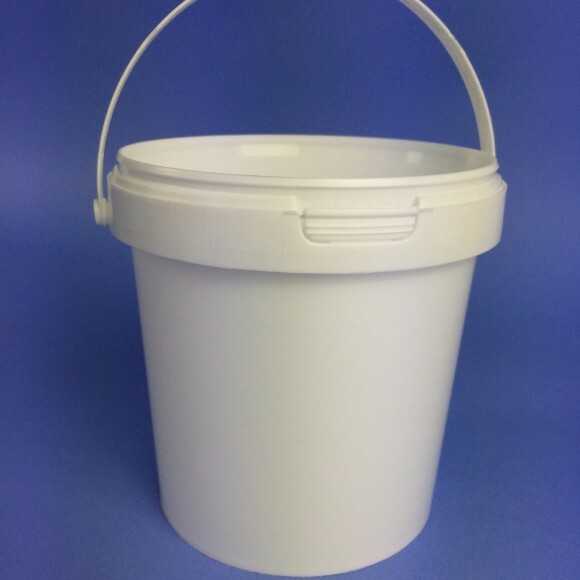 Categories: Fishing / Angling Bait and Tackle Containers, Arts & Crafts Products, Plastic Buckets, Round Buckets.